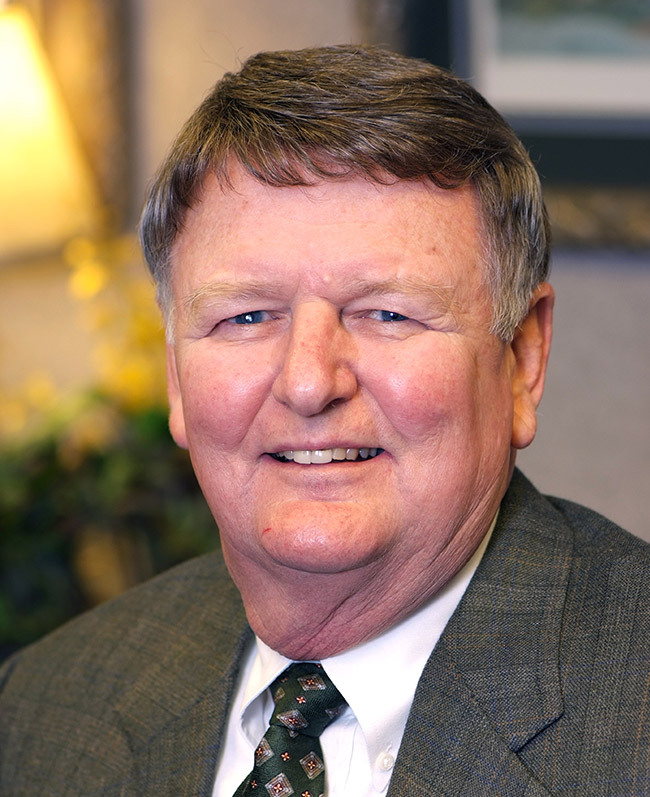 Began Financial Services in 1964; Financial Advisor with CFH Financial until 2012. Current focus is on transition of practice and clients to business successor. Qualifying Member Million Dollar Round Table for 47 years. Trustee, Mullins United Methodist Church; Lay Speaker, Memphis Conference of Methodist Church; Board Member, Memphis Goodwill Industries; Financial Advisor, Memphis Jewish Foundation; Invited Speaker, Million Dollar Round Table; Industry Speaker for NAIFA Meetings, insurance companies, and estate planning councils. Resides in Germantown, TN and at farm n McNairy County, TN. with wife Judy. Past President Memphis Chapter of NAIFA; Past President Memphis Chapter Society of Financial Services Professionals; Past President Memphis Estate Planning Council.